Mine: A kind of fun movie if you don't think too much during it. A fantasy all around. Still fun enough to watch. 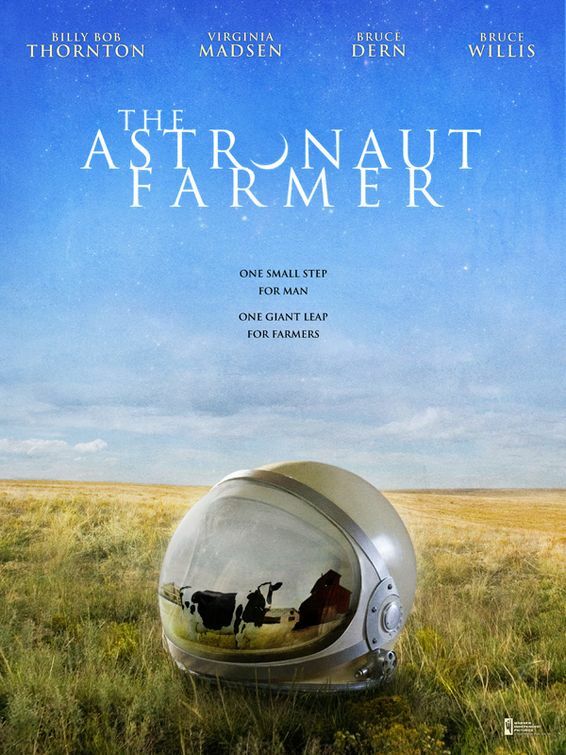 Leonard Maltin/Plot synopsis: A NASA astronaut (Thornton), forced to retire years earlier so he could save his family farm, has never give up his dream of space travel and looks to build his own rocket, despite the government's threats to stop him.